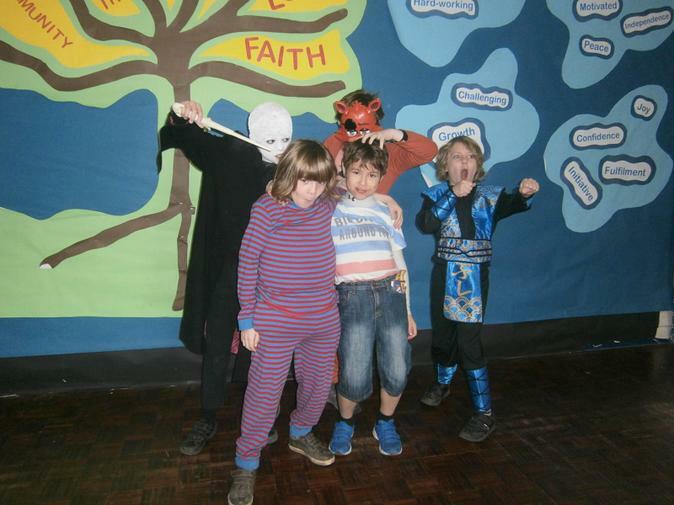 Great Missenden celebrated World Book Day in style this year. We saw a wide variety of characters from Roald Dahl classics to p.278 from the Argos catalogue! The children swapped teachers for the afternoon and shared their favourite books. It was amazing to see so many children enthralled by books.